Your trusted source of high quality, innovative Sign supports since 2001! 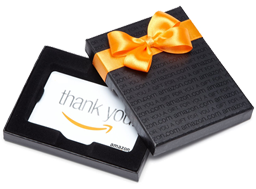 We appreciate your interest in our products and would like to show our gratitude by offering a $25 Amazon Gift Card (not valid with other discounts) if you place an order of $500 or more. A confirmation email will be sent to you if your order qualifies. We would like to hear from you. Please take a few moments to provide feedback on the website's user-friendliness, ease of use, or suggestions for improvements, if any. Thank you for visiting our store. We look forward to doing business with you. "...great company to deal with and I would certainly refer them to others in the industry..."